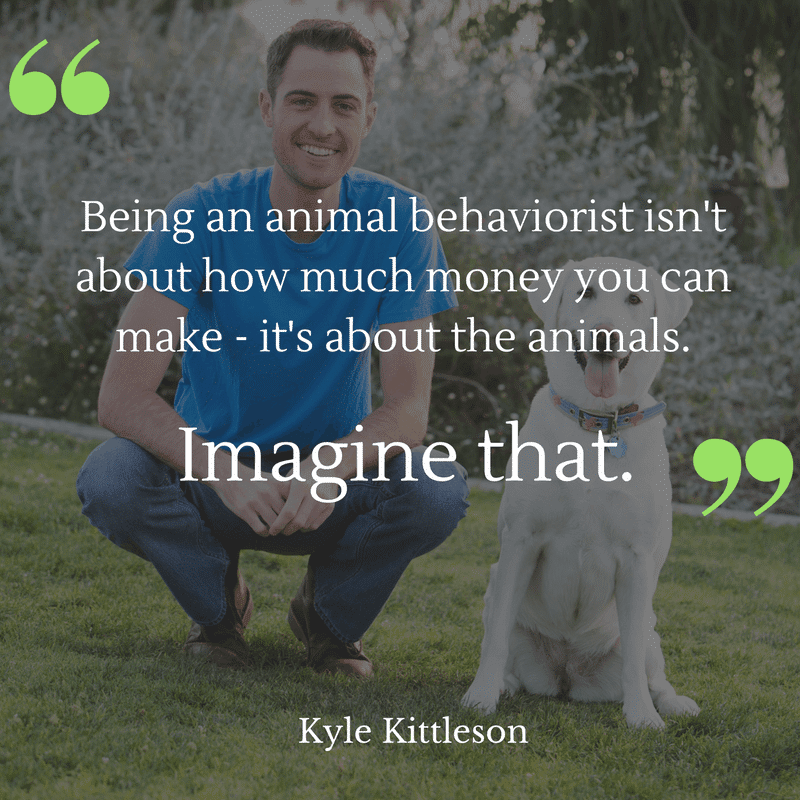 An animal behaviorist’s salary is usually around $60,000/year. However, there are many other factors to consider. Let’s dig in further. We all eventually get to the age where we have to decide what we want to do with our lives. Some of us choose to follow in the footsteps of a family member or friend; some of us choose to go into whatever career path will make us the most money; and some of us do whatever we can to follow our passions. For me, becoming an animal behaviorist definitely fell into the latter category. I’ve always felt a special admiration for animals, and when I learned growing up that you could actually make a living working, interacting, and protecting them, I knew where my life’s journey would lead – and I’ve since been lucky enough to be successful in my profession. Though there are many people out there who share my love of animals, a question I get over and over again is: can you really support yourself while working with animals? What exactly does an Animal Behaviorist make? Well, let me tell you: it’s not a simple question to answer. If my life is any example, the short answer to that question is yes, you can support yourself working with animals – but it isn’t easy. It takes more than passion and love. Operating as a professional animal behaviorist and working with animals takes a high level of both skill and education. No one should consider working with animals who hasn’t been properly trained, or possesses all of the necessary knowledge to perform the job at a high level. Another crucial component of success is work ethic – essential to professional success in any field. Working as an animal behaviorist at facilities with an AZA (Association of Zoos and Aquariums) accreditation and other likeminded organizations, is extremely competitive, and only those who have the right mix of talent and drive will last. Just like the salary for any position, the take-home pay for an animal behaviorist can vary based on where you live, where you work, and what kind of work you’re doing. In general terms, sites like Learningpath.org, which explores various career paths and their potential compensation, concluded that Animal Behaviorists have “strong earning potential,” and pegged median salaries for Zoologists and Wildlife Biologists in 2014 at $58,000 per year. Veterinarians pull in about $30,000 more. The good news is that even if you’re earning the low end of this scale, you’d still be making more money than almost 80% of Americans who are working full time. That’s pretty great news for those who have always dreamed of working with animals but weren’t sure they could support themselves. Okay, most jobs do come with benefits – but those aren’t the kind we’re talking about here. The true benefits of being an animal behaviorist are things you really can’t quantify. The chance to work with animals–to improve their lives as well as the public’s understanding of just how magnificent these creatures are–is a privilege few will ever truly get to experience. These incredible living things, whether you’re helping to nurse them back to health after a traumatic experience or helping them to reach their full potential as part of a conservation or entertainment effort, will enrich your life in ways no paycheck ever could. 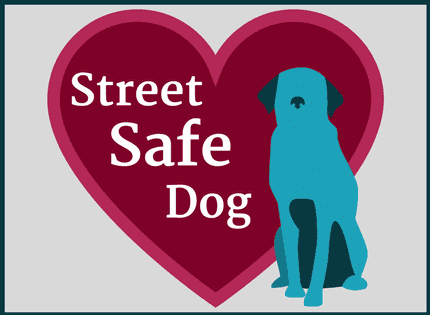 What drives an animal behaviorist isn’t the love of money or fame, but rather, a love for all creatures on this earth, and the chance to make their lives better. 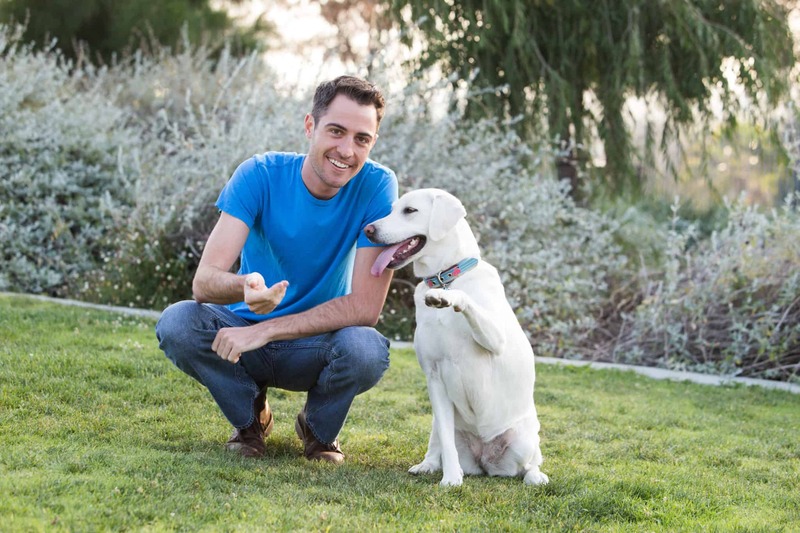 From yellow labs to marine animals, animals need more advocates, and if you venture down the path of becoming an Animal Behaviorist, that’s exactly what you’ll become. That’s worth more than a full bank account any day.